1. 24 hours expedited service for 2-layer PCBs, 2-4 days for multilayer PCBs. Producing over thousands unique PCB designs per month. 2. Current products manufactured include backplanes, hybrid boards, HDI boards, High TG boards, High Frequency boards, Halogen Free boards, Flex and Rigid Flex boards, Metal Substrate boards, IC Substrate boards and more. 3. 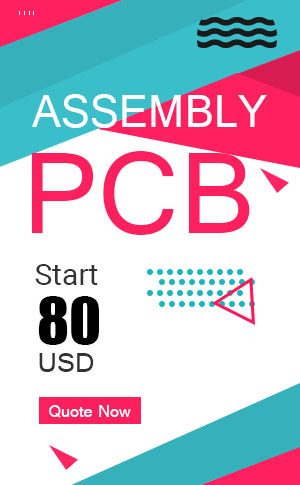 PCBAStore are equipped with advanced machines and software from the United States, Japan, Israel, EU, and Taiwan. Thanks for reviewing our PCB capabilities. Please upload your PCB files in the format of gerber file, .pcb, .pcbdoc or .cam file when you go through our online purchase procedures. You can also send your Gerber via email (svc@pcbastore.com). Medical PCBMedical --- Diagnostic hardware, medical electronics and medical imaging devices. Telecommunications --- High frequency chip carriers and fiber-optic communication products. We have strict quality standard and short lead time and our price is competitive, our customer base in this area is still on the rise. Industrial & Commercial --- robotics, consumer electronics and LED lighting applications. Automotive --- Camera modules, lighting and other automotive electronics. Most of our customers are in these industries. Fast response, short delivery time, professional engineering support continuously affordable price help retain and expand customer scale in these industries.